Fresh Mandarin Oranges, also known as Tangerines, from the Citrus Reticulata tree are harvested in the Spanish orange fields. Right after, they are processed in the production plants nearby to obtain an excellent Mandarin Juice NFC. 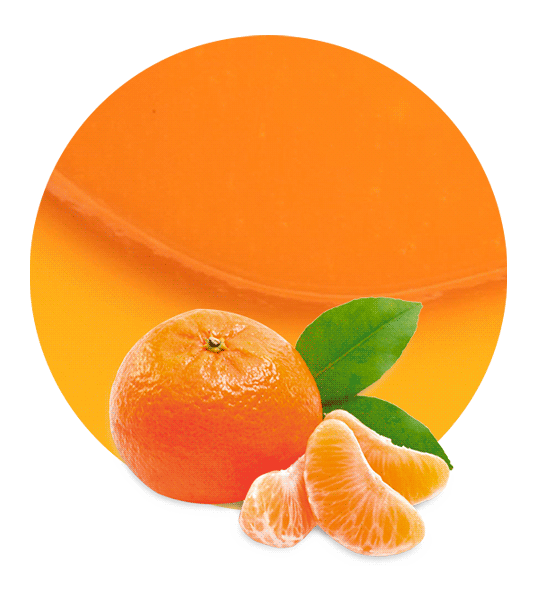 Mandarin Juice NFC is processed and pasteurized by flash heating immediately after squeezing the fruit, without removing the water content from the juice. NFC juice is never concentrated. Transportation costs are therefore higher since, in order to ship an equivalent volume of NFC compared to FCOJ, six times the volume must be shipped. NFC can be stored frozen or chilled for at least a year. If wished, preservatives may be added to NFC juices in order to be able to maintain the product longer. 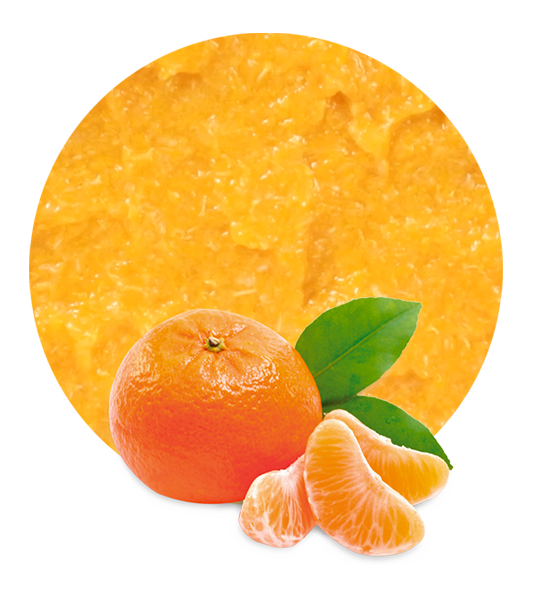 The mandarin is harvested in November every year, in its ideal maturation state. Then it is processed immediately to take advantage of all its natural characteristics. This results in pure Mandarin Juice NFC of incredible qualities and intense flavour. Mandarins are very low in saturated fat, cholesterol and sodium. They are also a good source of dietary fiber, and a very good source of Vitamin A and Vitamin C, but a large portion of the calories come from sugars. Mandarin oranges can lower your risk of liver cancer, help destroy unstable molecules in your body known as free radicals, reduces cholesterol, and helps with weight loss. 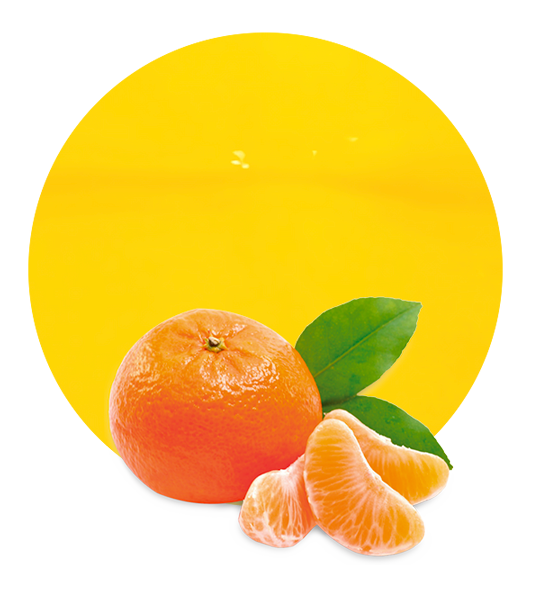 Mandarin Juice NFC is produced during each seasonal harvest; we use premium extractors to make freshly squeezed NFC juice. In the process, the juice is separated from the pulp, skins and seeds, then pasteurized or frozen and packed depending on our costumers needs. Apart from Mandarin Juice NFC, Lemon Concentrate also supplies lemon juice NFC, orange juice NFC, and pomegranate juice NFC, this last one elaborated with an ultimate and privately-owned technology which separates the seeds from the pulp.